RESCHEDULED FROM OCT. 5-7 DUE TO HURRICANE FLORENCE. 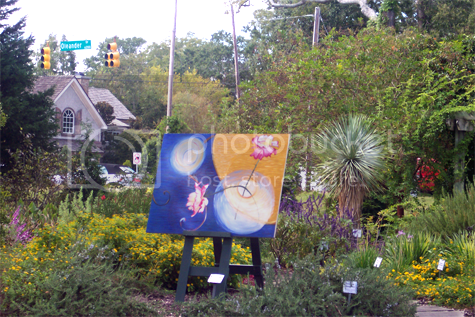 Art in the Arboretum at the New Hanover County Arboretum in Wilmington, NC, features work by more than 100 of the best regional artists displaying fine paintings, prints, pottery, sculpture and other media -- all for sale. Also included are a silent auction and raffle, performances by local musicians, area food trucks, plein air artists throughout gardens, and activities for kids. Free admission for Friends of the NHC Arboretum, children under 12, and military personnel with valid ID. Dogs welcome on a leash. Proceeds benefit the projects and programs of the Arboretum.